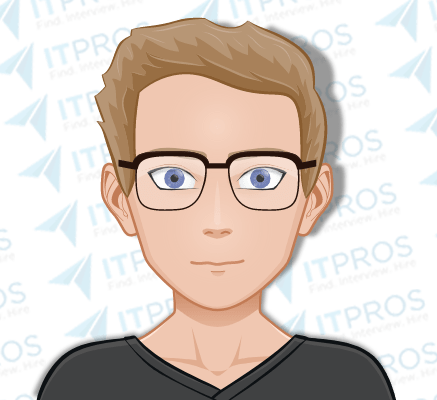 Cloud Operations Engineer open to new opportunities where he can continue to progress his DevOps career and work with new technology. Location Requirements: Ideally in Center City, Philadelphia, but open to hearing about opportunities in the suburbs as well. Interview Notes: Currently working with Docker, Jenkins, CI/CD pipelines and AWS on a daily basis in a full-stack environment. He is very hands-on, working with a variety of other technologies as well (Kubernetes, ECS, Docker extensions) to build, deploy and scale infrastructure. He has extensive experience with micro-service architectures and cloud infrastructures and is a certified Amazon expert. Familiar with and an advocate for chaos testing and chaos theory. He has experience building a DevOps team and always mentors and explains principles. He is able to go into a new environment and identify what needs to be done, how to do it, and complete the task. He has built several pieces of software and is a big proponent of supporting open source and committing. Likes to code on the side for fun.